Think about when you want to come out, and contact a wedding planner as-soon-as-possible to secure your wedding date. Summer is right around the corner and dates are booking fast. Wedding chapels also offer Summer Specialty Packages, and specials designed to enhance your summer nuptials. 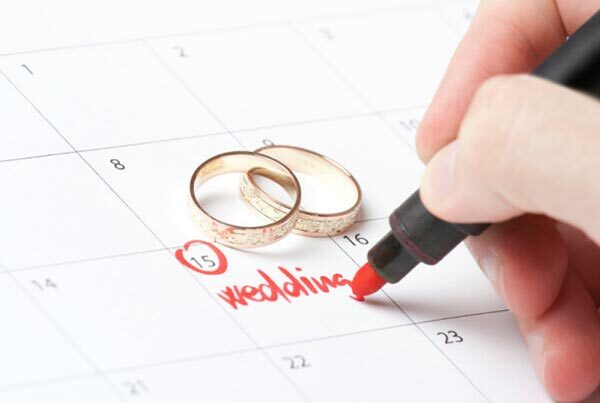 Once you have your wedding date reserved, ask your wedding planner about hotel rooms. Locals always know the best places to stay! There are many pool parties, night life, shopping, shows, and restaurants to see while visiting Las Vegas…you will have no problem finding something to do. 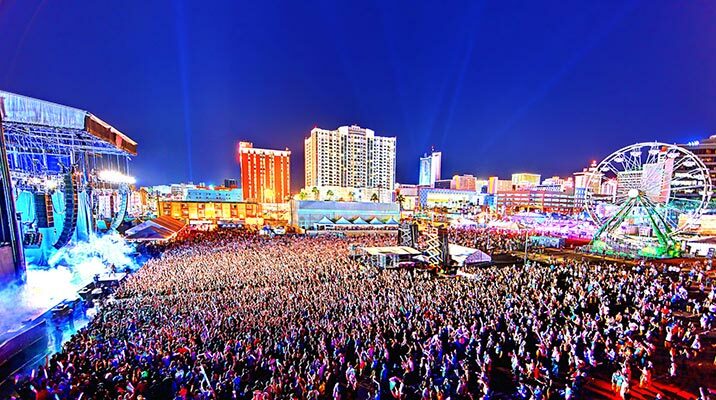 Our experts suggest finding a festival, or visiting The Smith Center while in Las Vegas – the summer months are full of once-in-a-lifetime events. When we say, “it gets hot in the summer”… we really mean it. Make sure to bring extra sunscreen, and drink lots of water during your stay in Las Vegas. You may need to also bring an umbrella, summer is monsoon season in the desert. Need tips to stay cool during your wedding? Here are some tricks for both brides and grooms on how to keep stylish during your summer wedding while staying cool. As you get closer to your wedding date, don’t forget to settle up any final payments with the chapel, and arrange any last minute upgraded floral arrangements, photo session, beauty services, etc. We advise all couples contact their planner 30 days before (if possible), to go over the wedding day details, and schedule their in-person consultation when they arrive in Las Vegas. Now that you are set to have an amazing time in Las Vegas, all that’s left is for you to walk down that aisle. 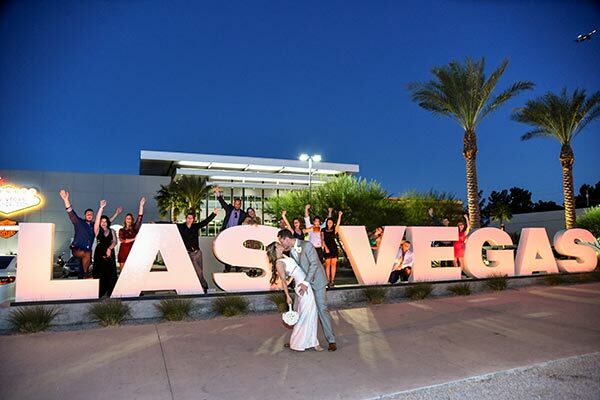 If you are interested in more information on wedding packages, hotels, and all-inclusive amenities at Chapel of the Flowers, please contact our planners to start design your Las Vegas Summer vacation wedding today!